Love the bacon hearts. Nothing says “I love you” like bacon! 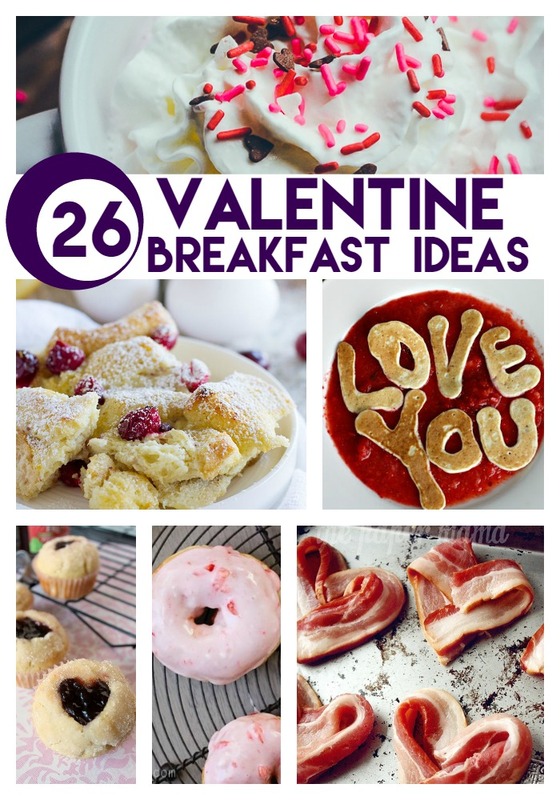 So many fun ideas, but I have to say the bacon hearts are my favorite. Thanks for sharing on the Creative K Kids Linky Party this week. I hope you will join us again next week. We usually will make heart-shaped pancakes for Valentine’s day breakfast. I am loving the idea of red velvet pancakes. I am off to check out that recipe. Thanks for these great breakfast ideas. I’m going to have to try some of these. Thanks for stopping by our link up last week. What a great post and such wonderful ideas! That bacon! I love it!! Thanks for sharing this with us on Throwback Thursday! Hope to see you next week! These are some darling ideas. I like that some of them are so simple. I’m going to have fun with some of these for Valentine’s Day. Thank you for sharing at Pinworthy Projects Link Party. Any excuse for good breakfast is good for me!! 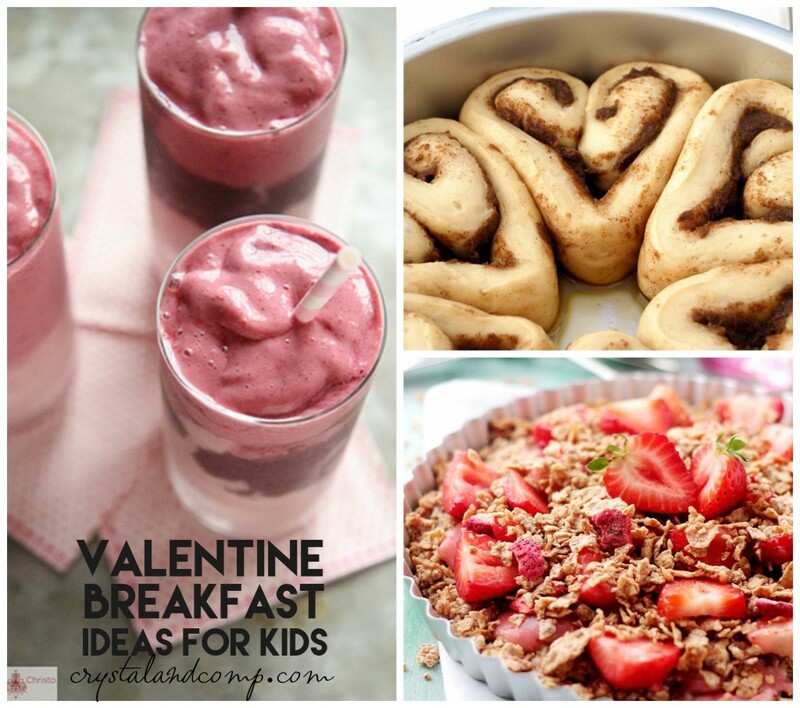 What a great collection of Valentine Breakfast Ideas! Hope you are having a great week and thanks so much for sharing your awesome post with us at Full Plate Thursday. We look forward to seeing you again real soon! Theresa recently posted..Top Trending Entertainment: Shows And Books Worthy of Curling Up To! I am loving the idea of red velvet pancakes. I am off to check out that recipe. These all look like great recipes to try! I always try to prepare a special valentine’s breakfast for my boys. Thanks so much for sharing with us at Encouraging Hearts and Home. Pinned.